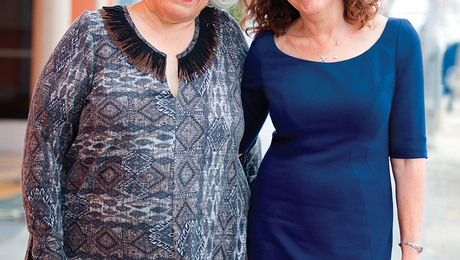 Learn to adapt a straight-skirt pattern to make it as full and flouncy as you like. 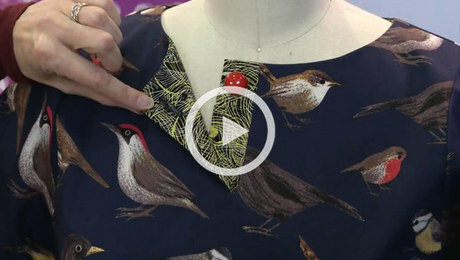 Creative solutions for making patterns work with less fabric. 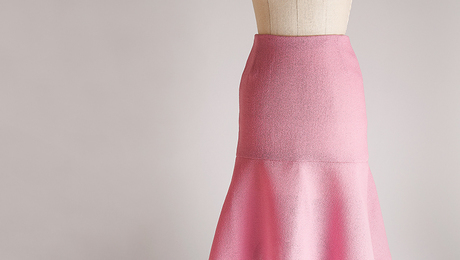 Full, fuller, fullest—draft custom skirts with these two easy-to-follow techniques. 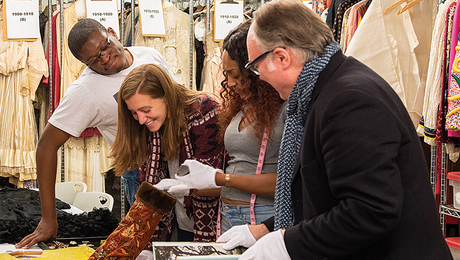 Explore Syracuse University’s inspiring costume collection. 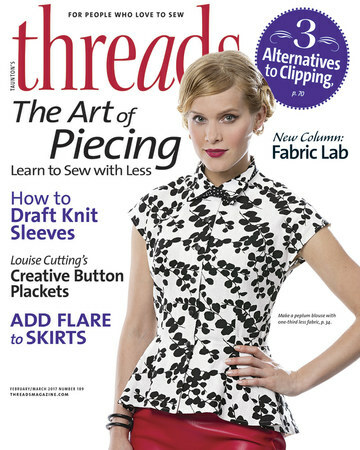 Here's what you can expect to find in the March 2017 issue of THREADS. This set of relaxed toppers offers options to keep you cozy on chilly days. 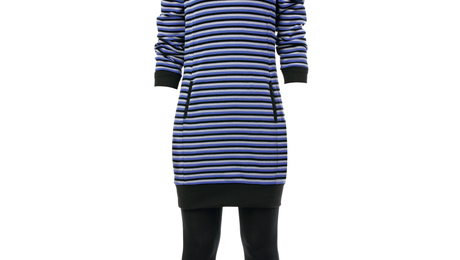 One is a knee-length, wrap-front, sweaterlike coat with long sleeves. 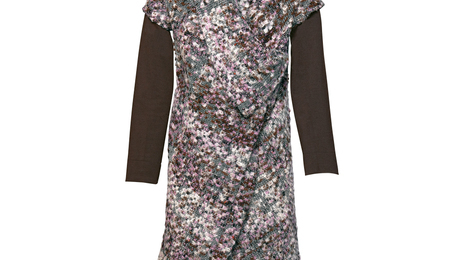 A body-skimming pull-over blouse abounds with feminine details. 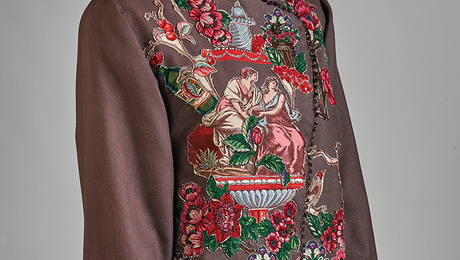 It features French darts; a curved, faced hem, and the option of a modern scalloped collar. 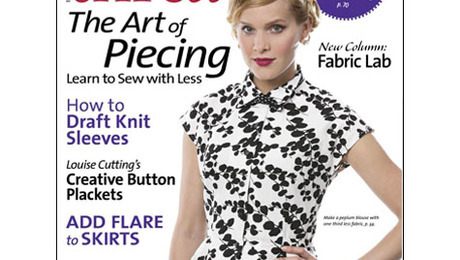 If you're looking for the perfect material for copying patterns and making your own, look no further. 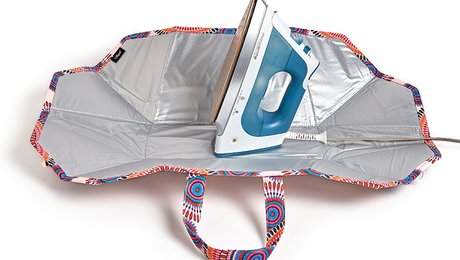 This ironing mat folds up and becomes a carrier for your iron. 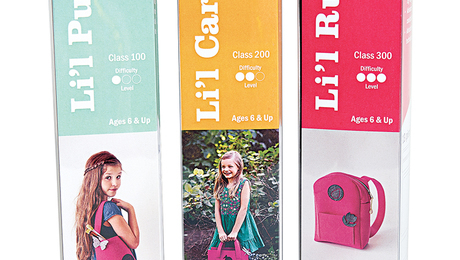 These simple kits come in three levels of difficulty that will help beginner sewers learn the ropes. 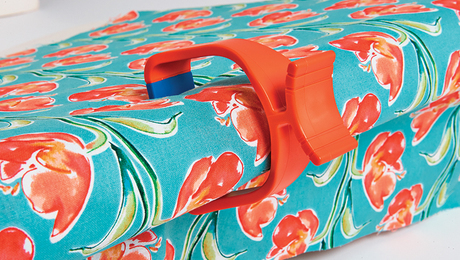 These convenient clamps are perfect for quilting. 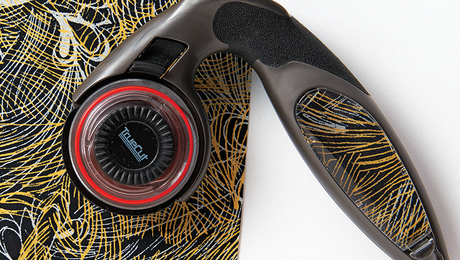 This uniquely comfortable cutter is also fully customizable. 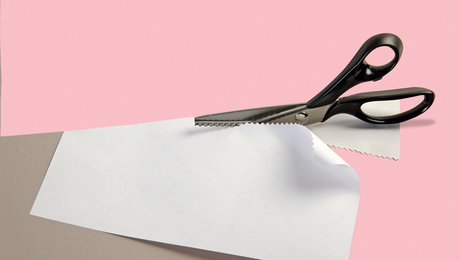 It can be hard to find someone who will sharpen your pinking shears. In this expert Q&A, Patricia Keay shares some thoughts about what to do in this situation. Watch to learn how a stitch regulator can help create even free-motion stitching. A specialty attachment for even free-motion stitching. 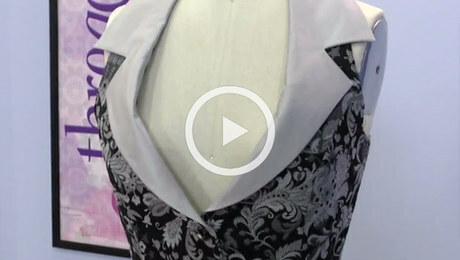 Learn two elegant adaptations for blouses with a front opening at the neckline. 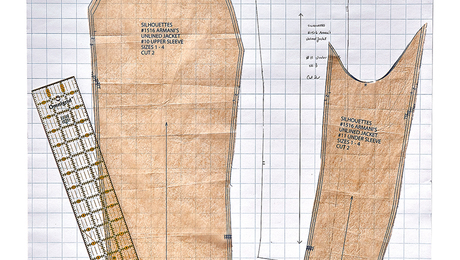 Learn how to draft a custom sleeve pattern so you can design an garment style you like. 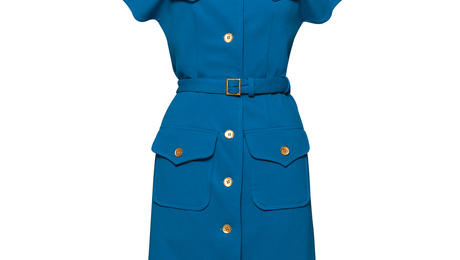 This easy process yields a personalized fit. For smooth edges along curves, skip clipping. Watch this video tutorial to see how this works.